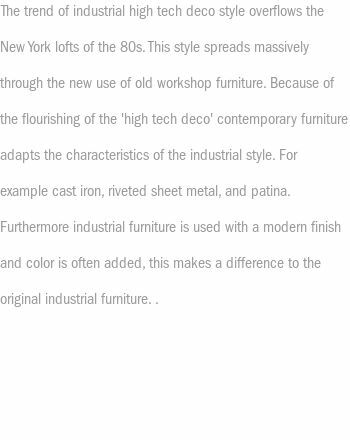 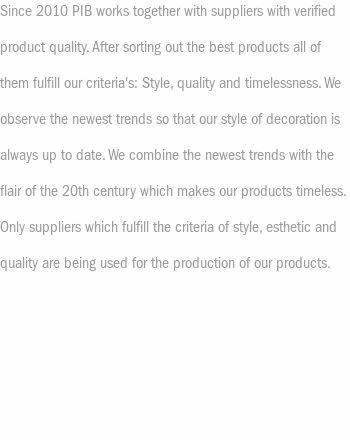 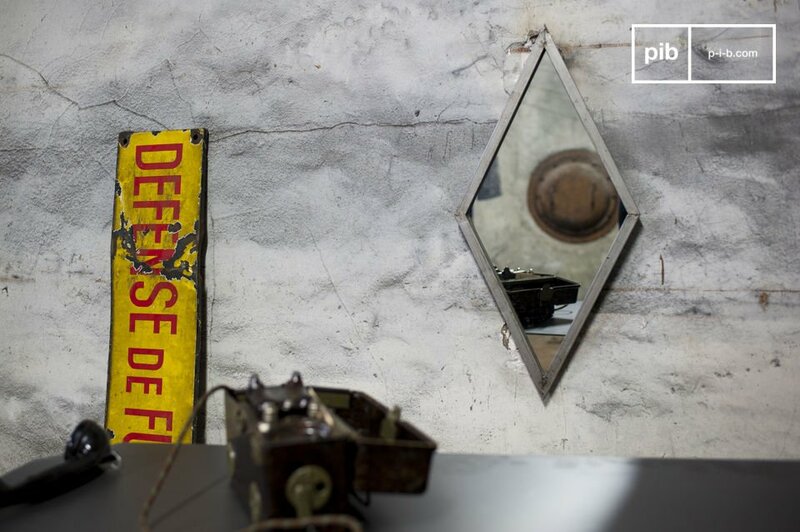 The metal mirror Diagone is a decorative accessory that proudly presents its characteristic industrial vintage identity. 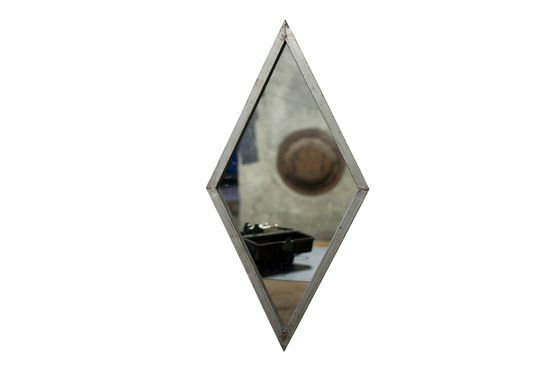 The frame of the mirror Diagone is entirely made of patinated metal and is instantly recognisable by its diamond shape. 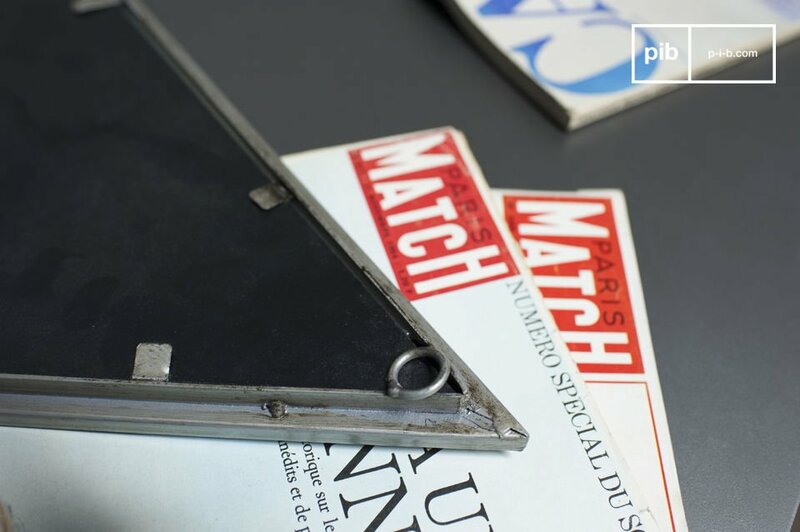 Lightly distressed traces have been applied onto the entire surface of the frame to intensify the vintage character of the mirror. 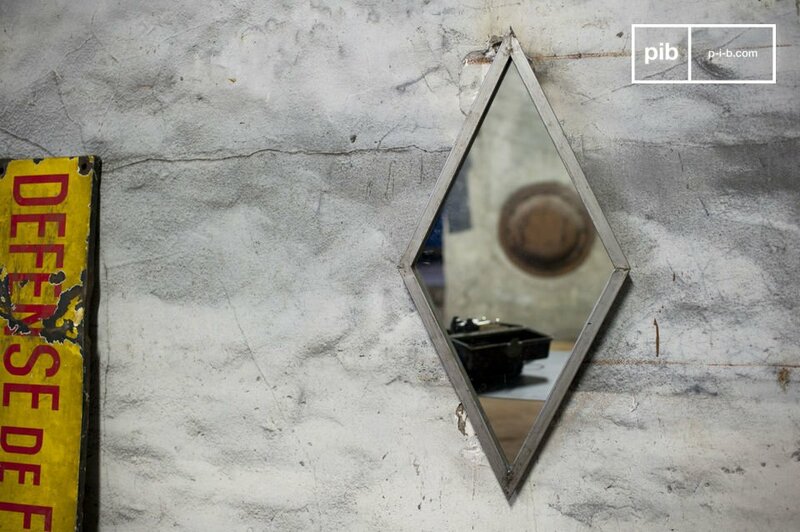 This industrial mirror will find its place in every room of your loft-style interior.